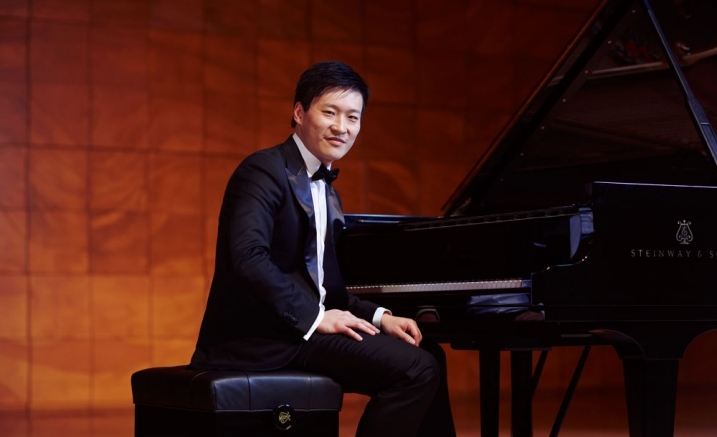 Pianist Kristian Chong is one of Australia’s most sought-after musicians, performing often as a chamber musician, concerto soloist and recitalist. This series is a gathering of his friends performing some of the greatest chamber duo sonatas, trios, quartets and quintets. Two of the greatest works for clarinet trio feature in this concert, by Brahms and Bartók. Opening the concert is one of the most popular works for clarinet, Brahms’s Clarinet Trio; this work is luscious and triumphant. Joining Kristian will be the fabulous clarinettist Philip Arkinstall from the Melbourne Symphony and wonderful principal cellist of the Adelaide Symphony, Simon Cobcroft. A work by Australian composer Matthew Hindson contrasts the Brahms in a way which may bring a form of nostalgia to many. His work ‘Nintendo Music’ journeys through the storyline of an ‘80’s video game complete with sound effects that many will recall from this time! Kristian gave the world premiere of this work in 2003 in London. The concluding masterpiece by Bartók, ‘Contrasts’ on the other hand, is virtuosic, ecstatic, brooding and electrifying, requiring incredible virtuosity and concentration. Kristian and Philip will be joined by violinist Sophie Rowell for what is guaranteed to be a startling finale to this concert.